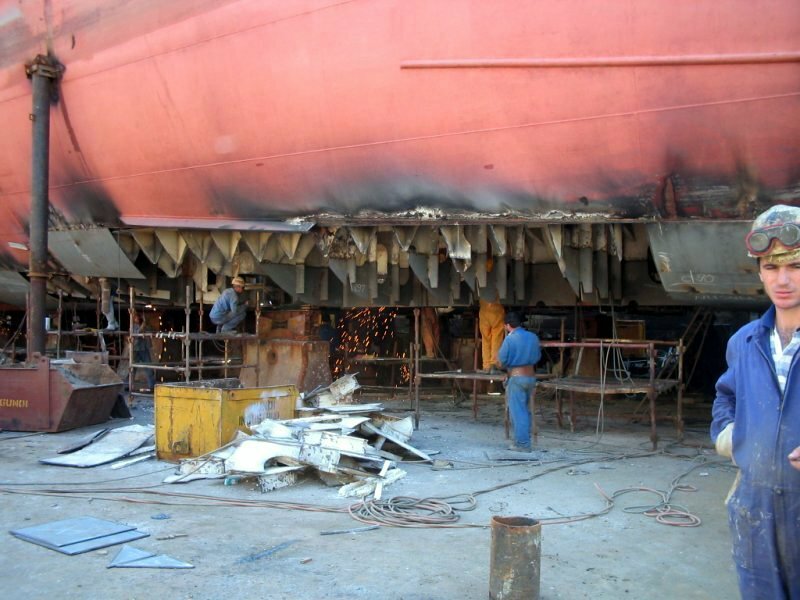 The port container loaded with 208 containers ran grounded at NW coast of Chios while sailing to Spain and suffered damage to bottom plate from forepeak tank to engine room. The propeller and rudder blade were also severely affected. 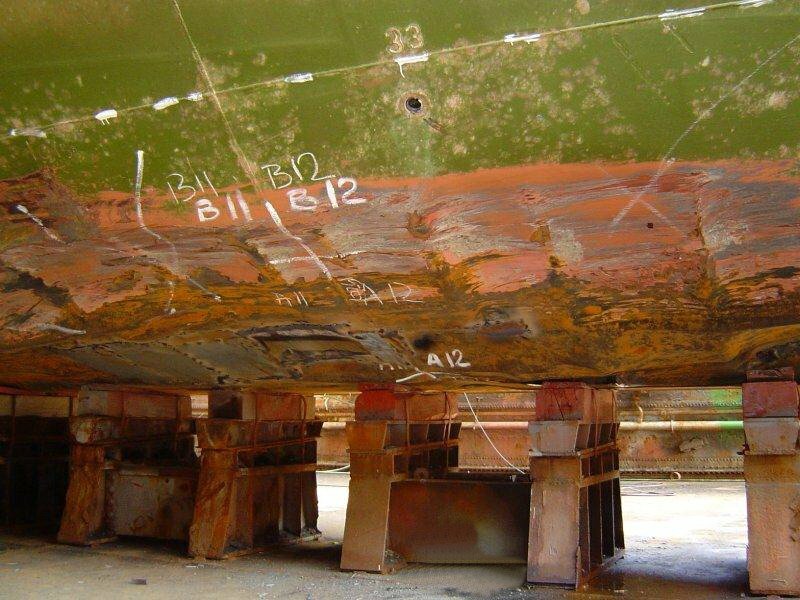 A quantity of more than 280 tons of shell and inner structures has been replaced on the containers vessel's bottom. 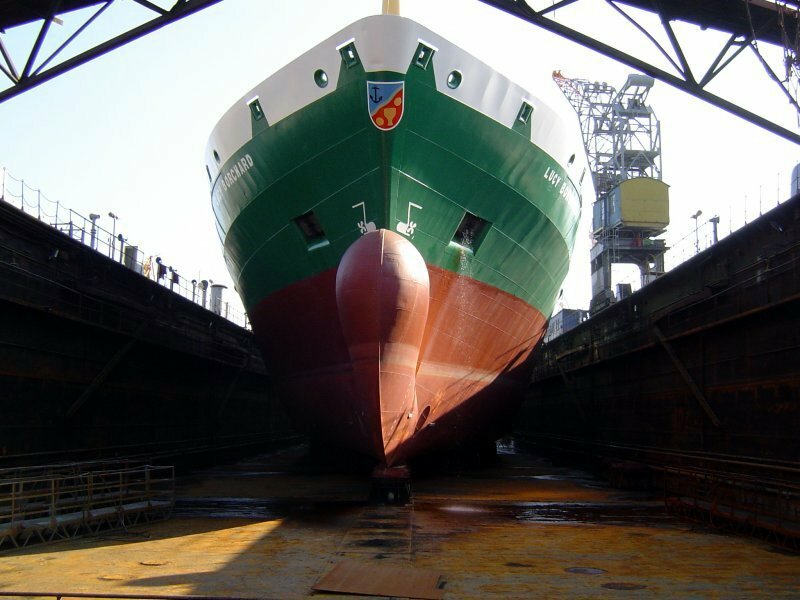 The ship came in Constanta Shipyard in July 2004 and the total period of repairs was 80 days.